Want to add a photo proofing process in your WordPress photo galleries? 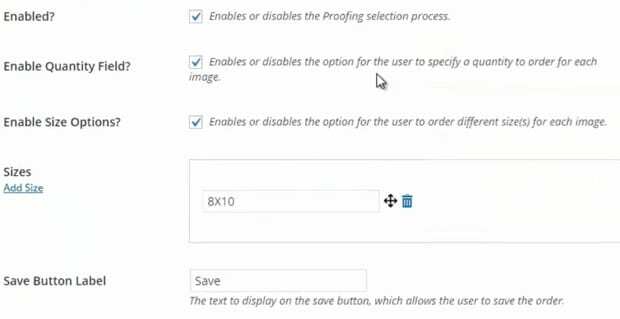 Envira adds photo proofing into WordPress to help with your client workflow. 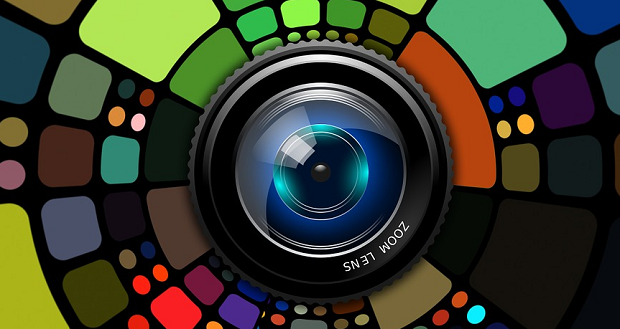 Do you want to add photo proofing in your WordPress gallery? Proofing allows your clients to go through the gallery and pick their favorite photos from a photo session. Clients can easily specify the quantity and photo sizes they’d like to order from you. Photo proofing for WordPress was one of the most requested feature we got from photographers, so we made it a priority for us. If you have a photography business, then you’d love the online photo proofing with Envira Gallery. Once the proofing is enabled, when a client views the photo gallery, they will be able to select the photos, sizes, and quantity. Get Started with Envira Gallery today and implement photo proofing in WordPress. View our demo of Envira’s Proofing Addon!